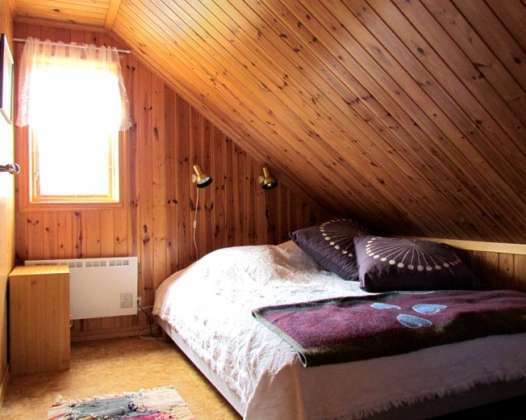 If you’re looking for a vacation rental in the middle of the idyllic Swedish nature, close to fishing and hiking – then you have found the right place! 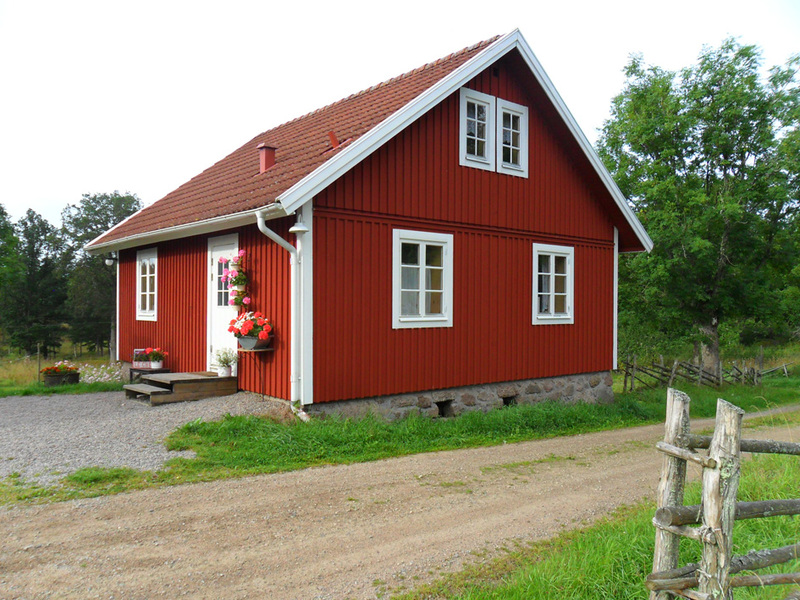 We are located in northern part of Blekinge, right on the border to Småland and can offer a relaxing and stress-free environment. Take the days as they come, bring a picnic backpack and wander along the wilderness trail, swim in forest lakes or go on excursions to the archipelago! Besides catering we also offer full board. We are open year round. Contact us today and we’ll tell you more! We live next door to Räntemåla Farm, whose Moose Park is an experience for the whole family. A very warm welcome and make yourself at home! Swimming: 1,5 and 4 km away. 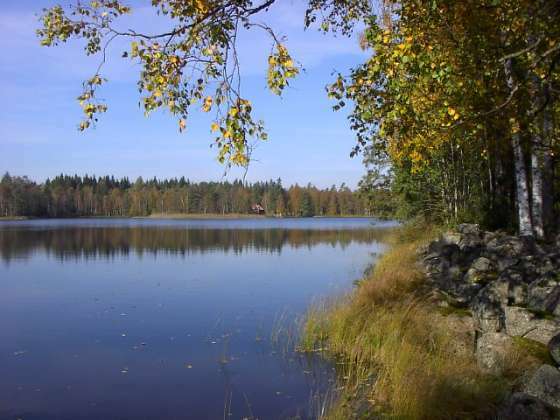 You can also take a swim in our lake , 300 meters from the house. Lending a rowboat is included in the rent. You can also rent a motor boat on the lake. Shops, post office and petrol station : Eringsboda, about 8 km. Café on Blomstergården : about 2 km. A marked wilderness trail starts right at the house , we provide you with a map! Experience the beautiful countryside on foot! Eriksberg – Wildlife & Nature. Scandinavia’s largest wildlife park ! Ronneby Brunnspark , with popular flea market every summer Sunday. Beautiful surroundings await you! See pictures in the gallery!